If you are just arriving in Frankfurt, this is one event you should put in your calendar. 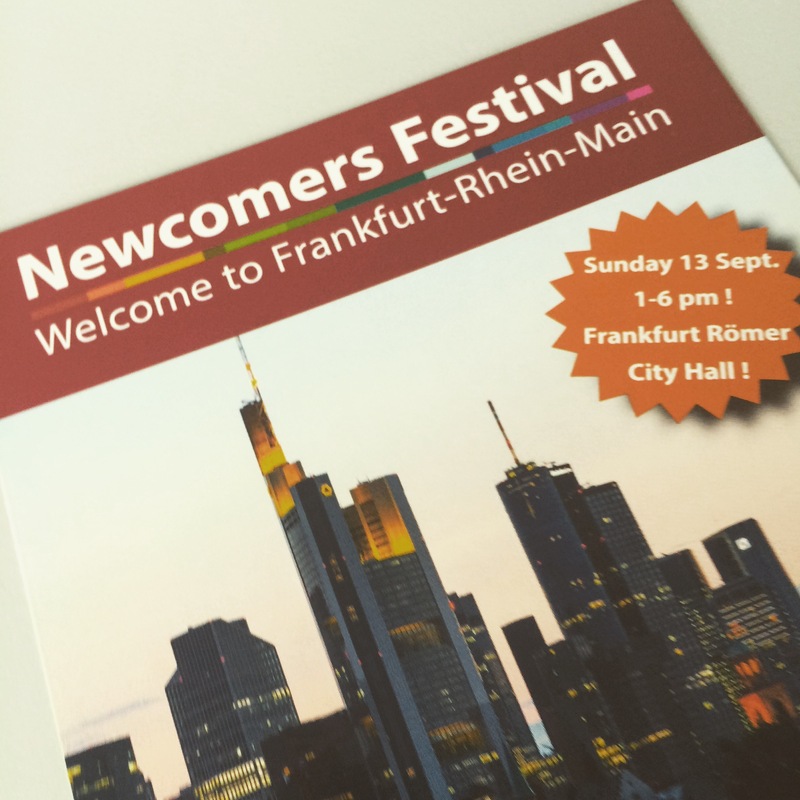 The Newcomer’s Festival is ideal for any fresh arrival in the area and has about 60 exhibitors covering lots of things for expats including education, insurance, clubs, associations and leisure. The event is sponsored by the city so there are a number of stands set up by the local government providing advice on various areas of living and working in Frankfurt. Ironically, I have managed to miss the event two years running, so I don’t have any pictures of the event :-). Feedback from others has always been good though and I will be there this time to get some pictures!